Here are a few deals to capitalise on this week. 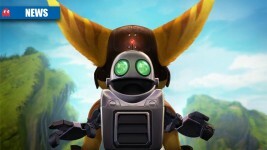 We review Ratchet & Clank’s jump to the big-screen. Make the jump and see which platformers make our list. What more do you need from gaming than blowing things to smithereens and picking up the nuts and bolts in the wake of the carnage? Here’s the games that have got our tongues wagging this month. 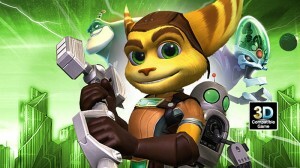 What does the developer behind Ratchet & Clank have up its sleeves for gamers? 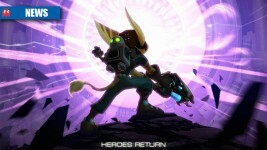 We’ve said this before, and we’ll say it again: the reimagined Ratchet & Clank for PS4 is gorgeous to behold. These are the unsung heroes heading our way in 2016. It’s a lot more than a simple remastered re-release. A sneak peak at our most anticipated upcoming PS4 exclusives. 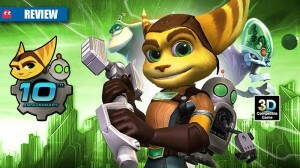 The Ratchet & Clank film as well as game are set to arrive next year, fantastic. The tweaked-up troublesome duo finding their way to PS3 shortly.